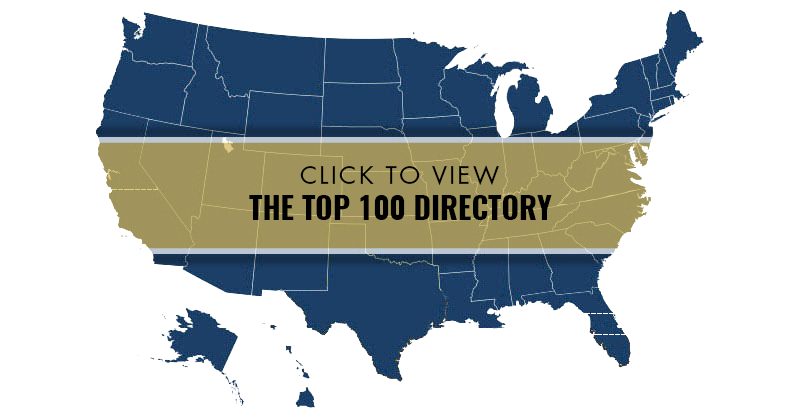 When potential clients seek attorneys, they want AMERICA’S PREMIER ATTORNEYS™. 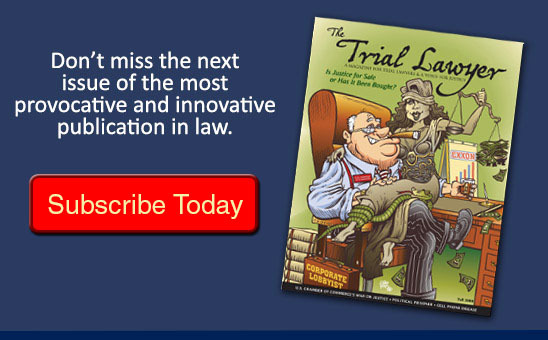 Every lawyer in America desires to be a top lawyer and to be rightfully recognized as such. The National Advocates: Top 100 and The National Advocates: Top 40 under 40 is the place where that happens for lawyers practicing in the above specified areas of laws. It is the home of AMERICA’S PREMIER ATTORNEYS™.